A frequent question for early summer time is “Should I clip my pasture?” In most cases, the farmer is seeking a yes or no answer…and hopefully validation of their current practice. 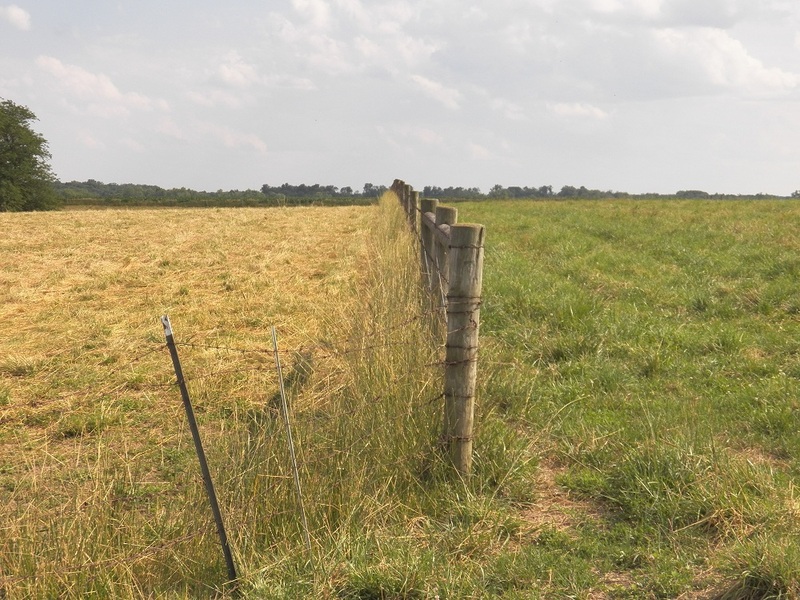 Unfortunately, the answer is somewhat dependent on your previous pasture management and current grazing system.If you have pastures with heavy weed pressure, encroaching woody species, and a predominantly continuous grazing system… then clipping pastures is most likely needed. It is mostly needed for weed control. However, it will also re-set forages promoting a more even grazing pattern in summer and early fall.If you are utilizing a rotational grazing system with frequent rotations, then clipping may not be worth it. Multi-species grazing also helps control weeds and promote uniform grazing. Improving your management with rotation (rest), stocking rates to match forage growth curves, and multiple species for uniform grazing will be more viable than clipping.